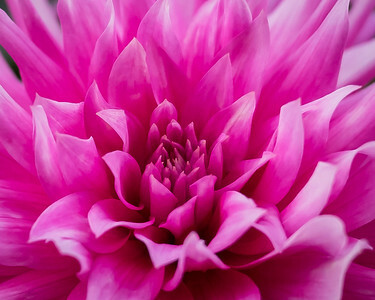 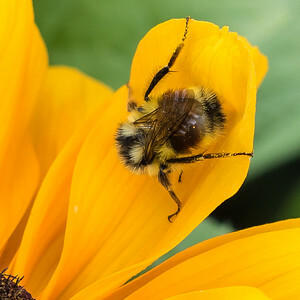 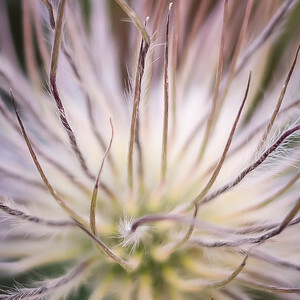 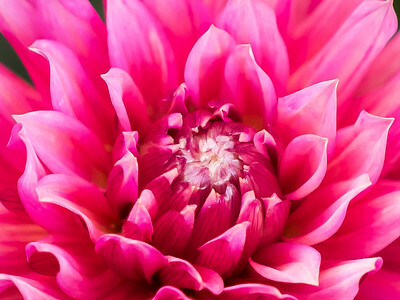 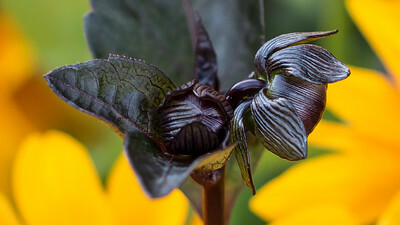 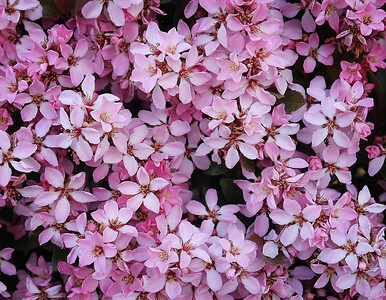 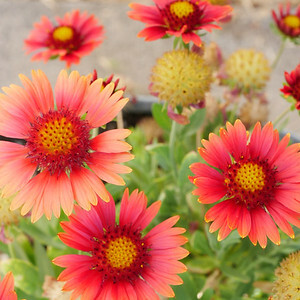 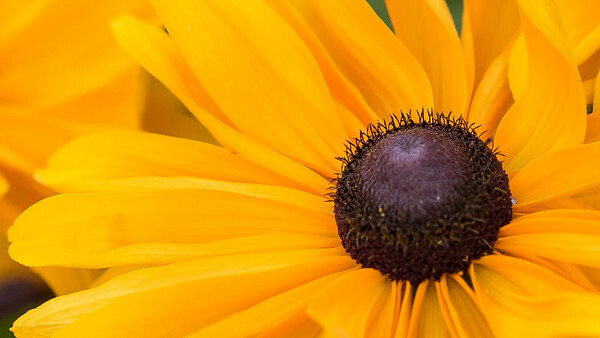 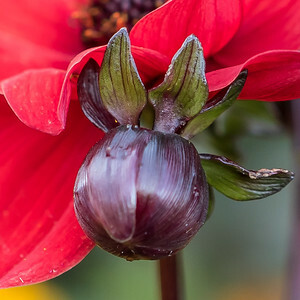 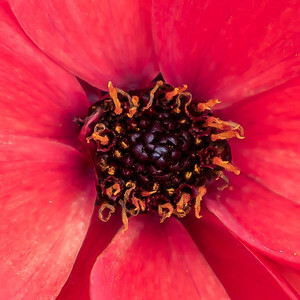 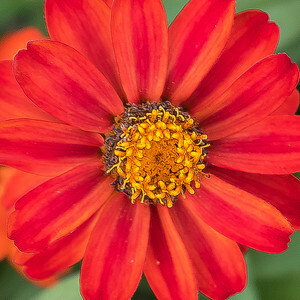 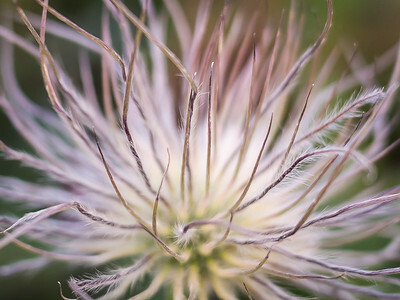 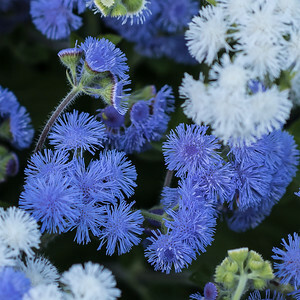 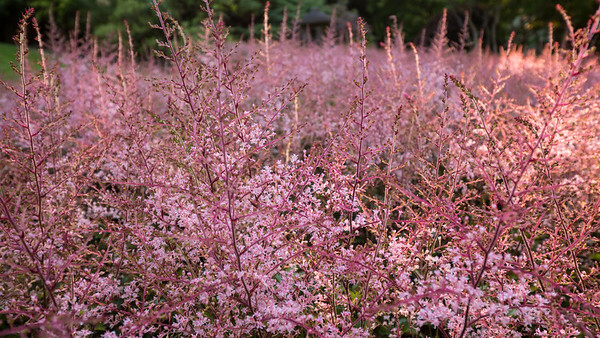 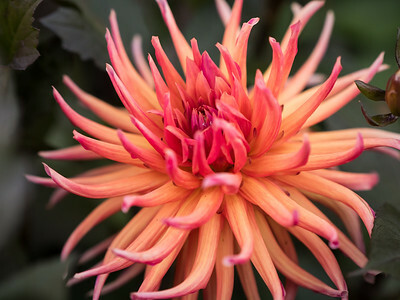 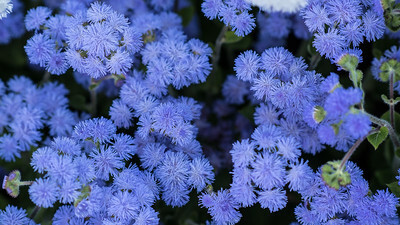 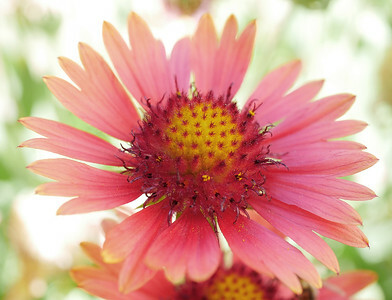 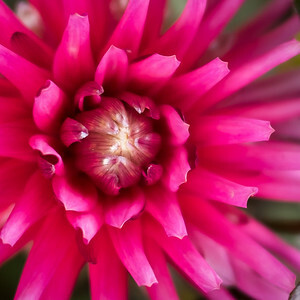 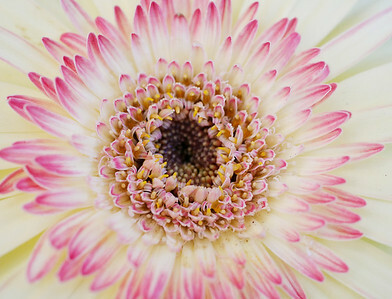 Join us for a full day of photographing gorgeous flowers! 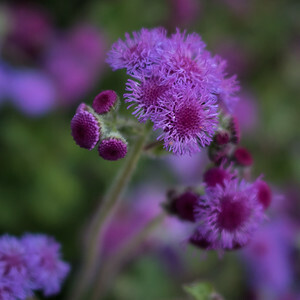 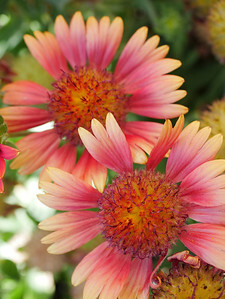 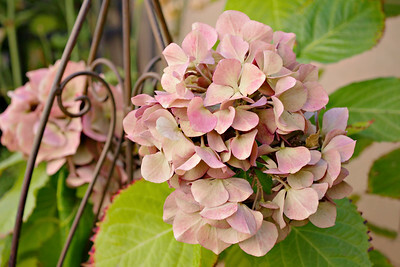 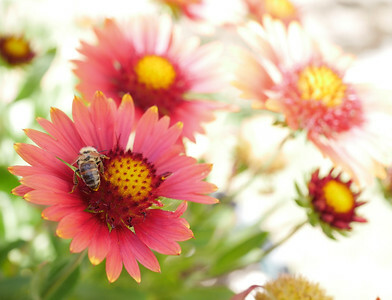 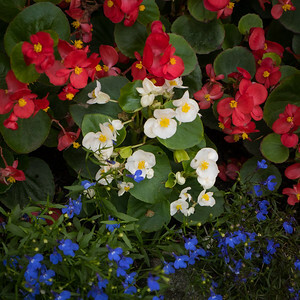 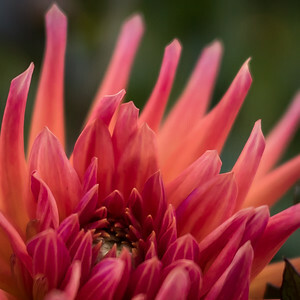 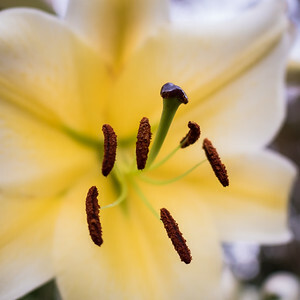 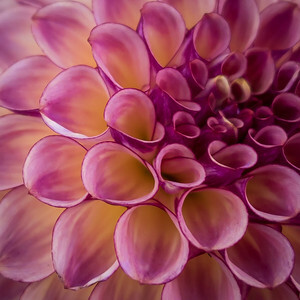 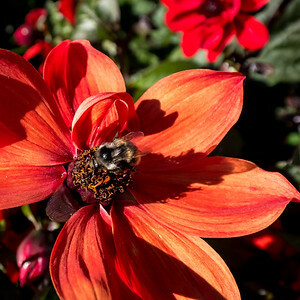 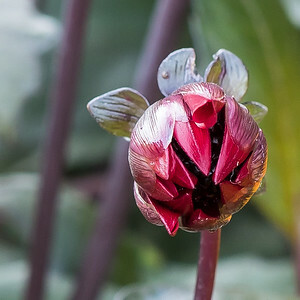 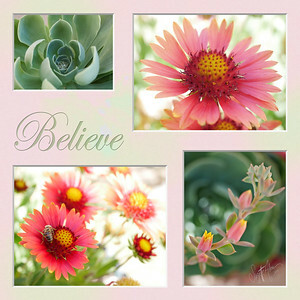 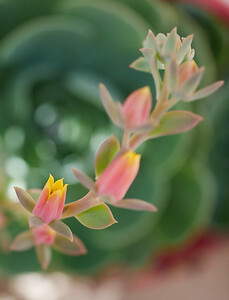 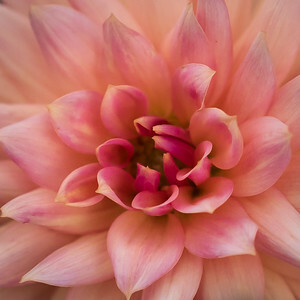 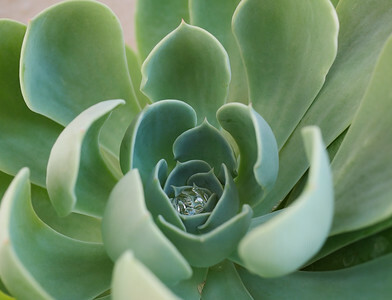 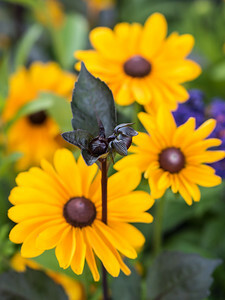 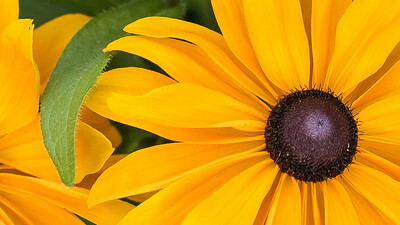 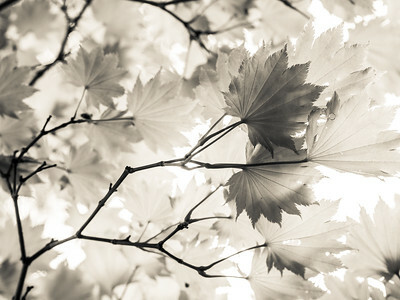 Pauls' Photo in Torrance, CA (Los Angeles area) will be hosting a full day of flower photography for just $169. 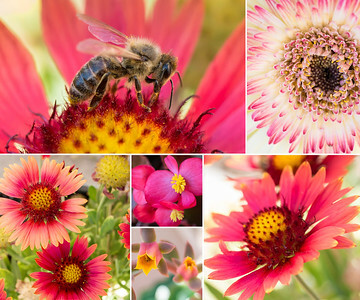 The wildflowers are past this year but we have an exciting location planned with thousands of flowers and beautiful varieties of God's prettiest creations!